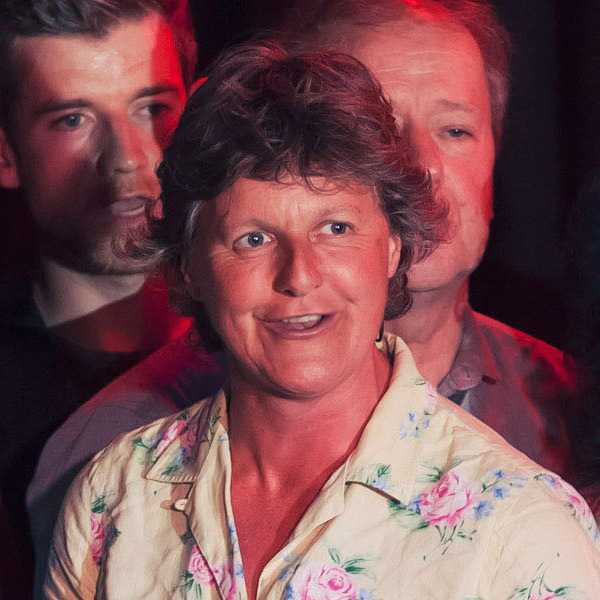 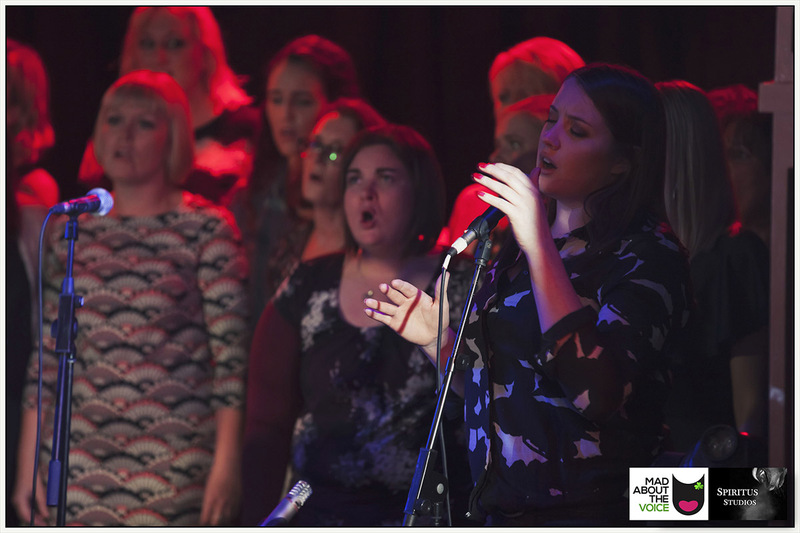 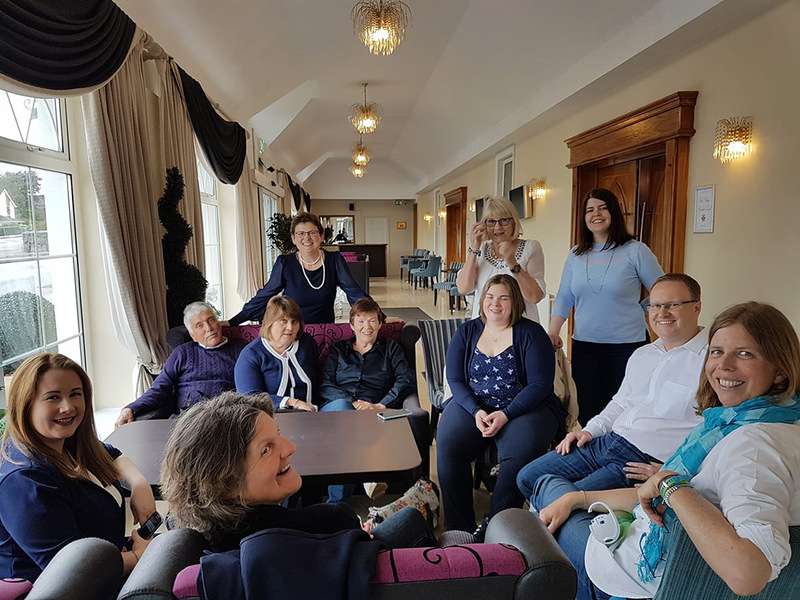 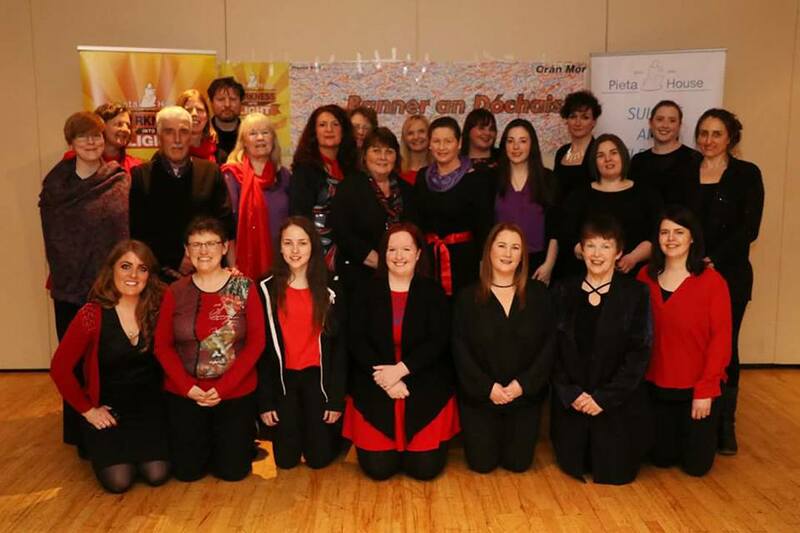 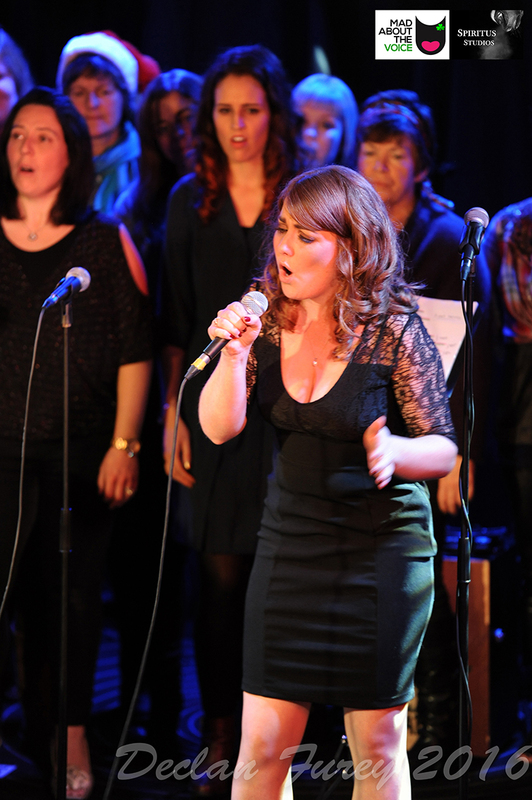 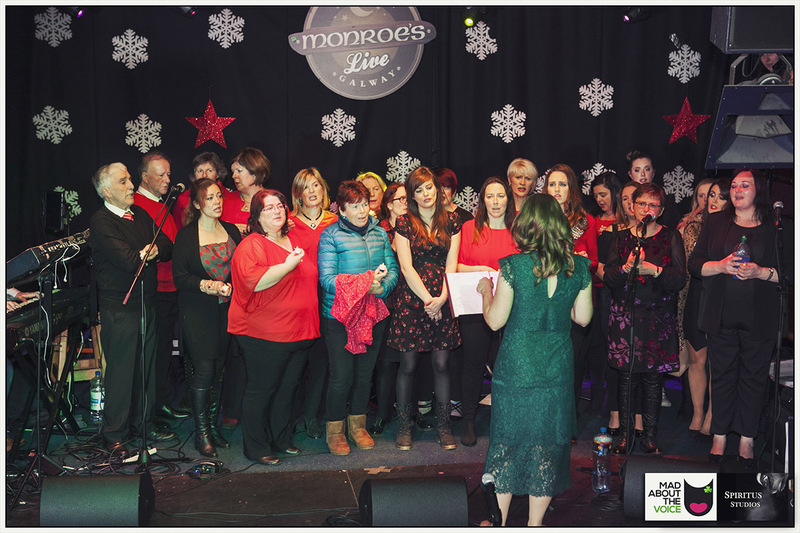 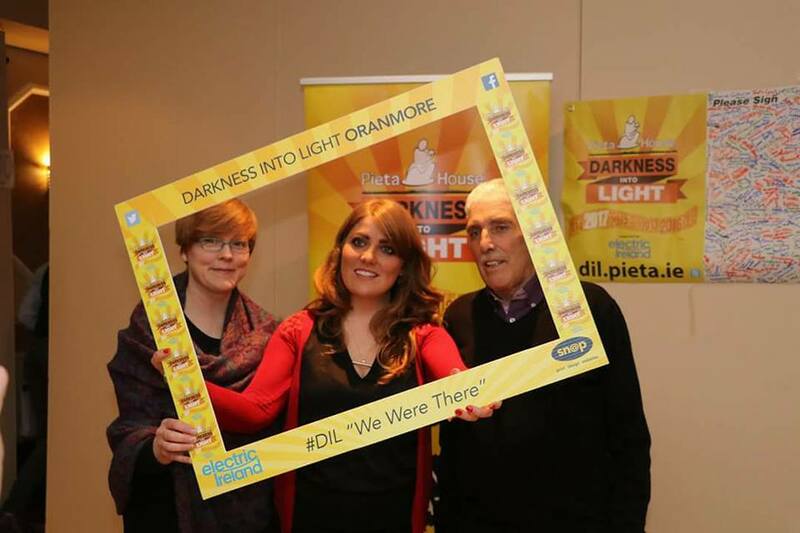 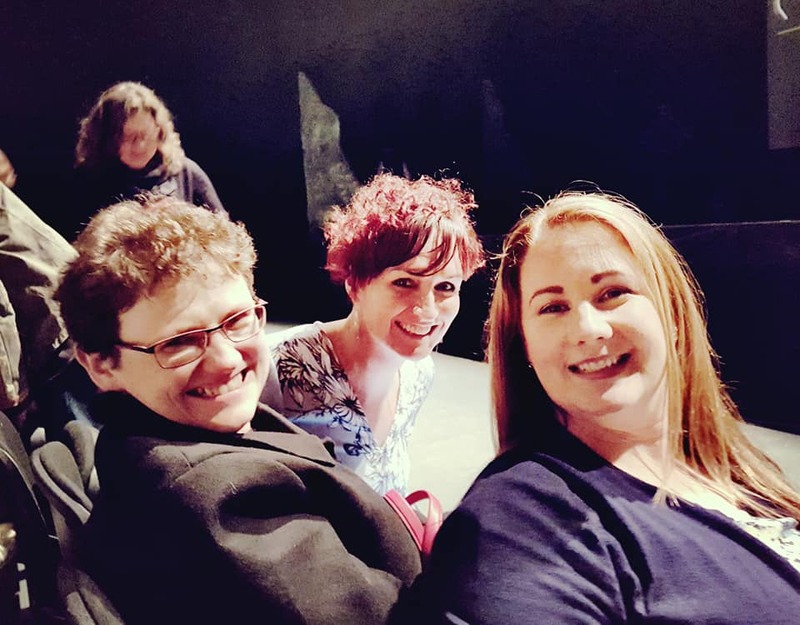 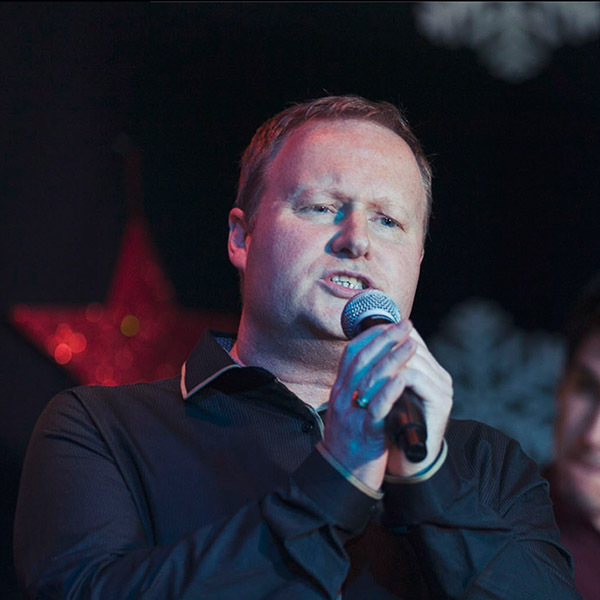 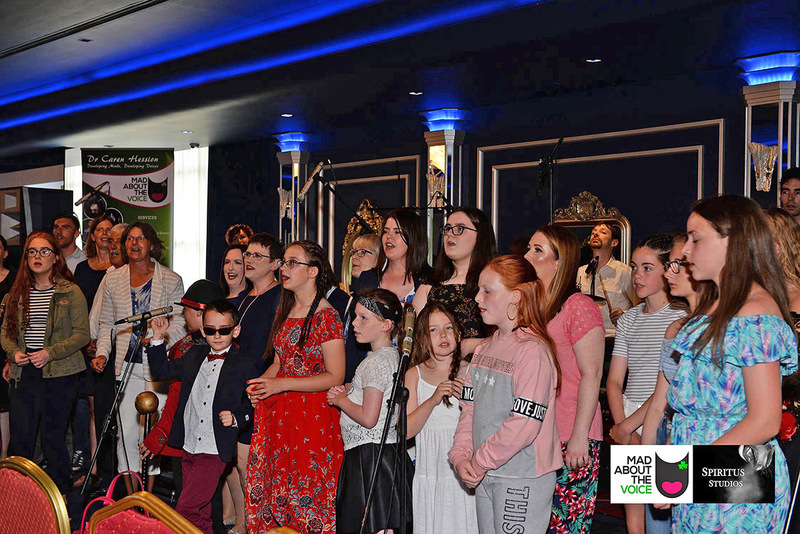 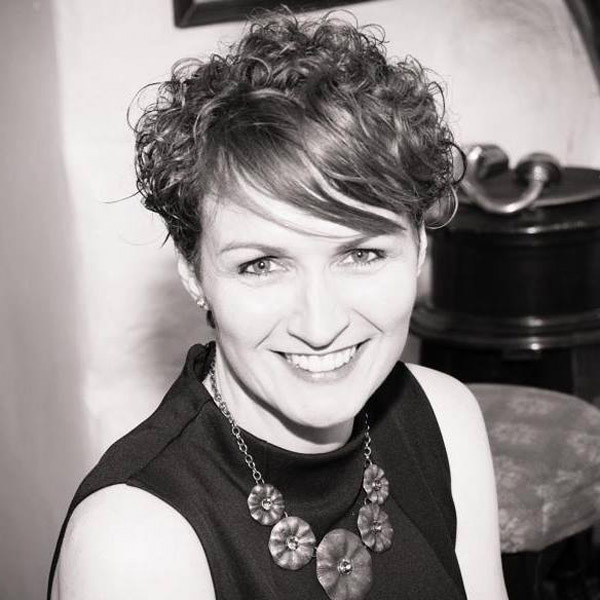 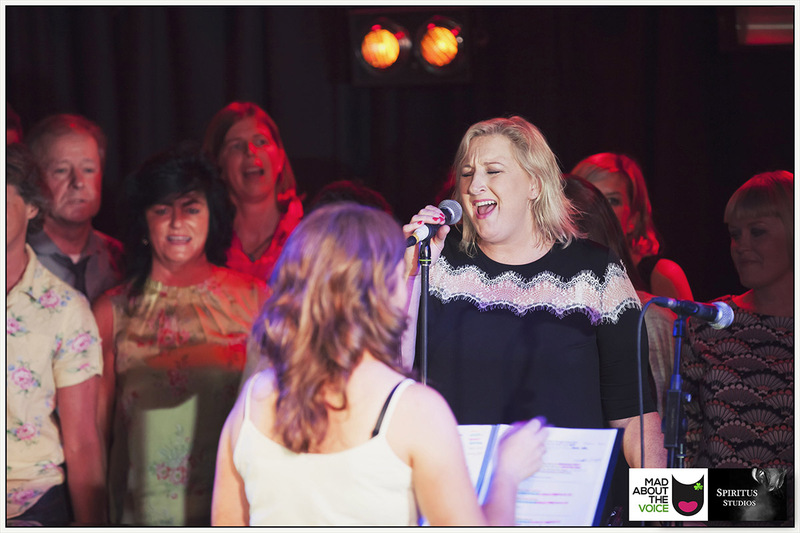 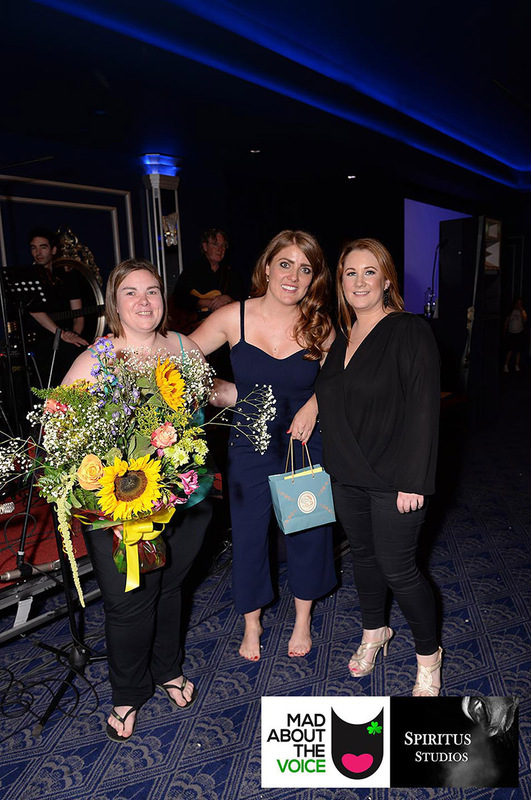 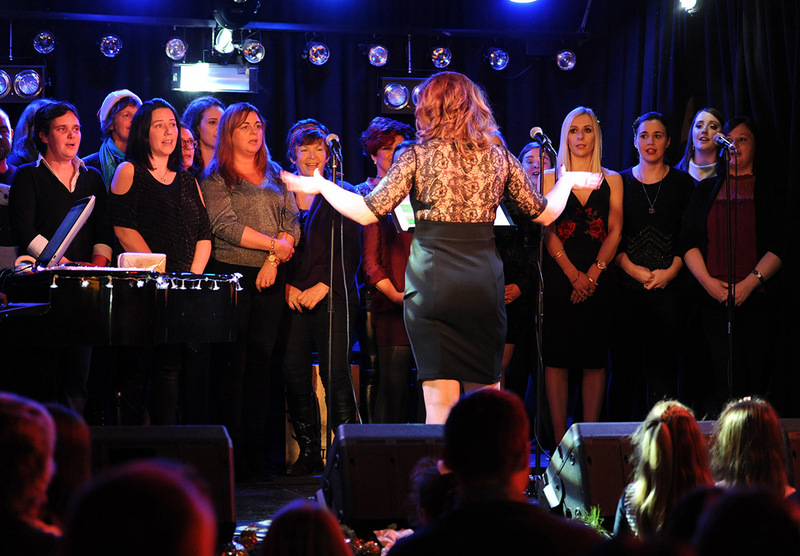 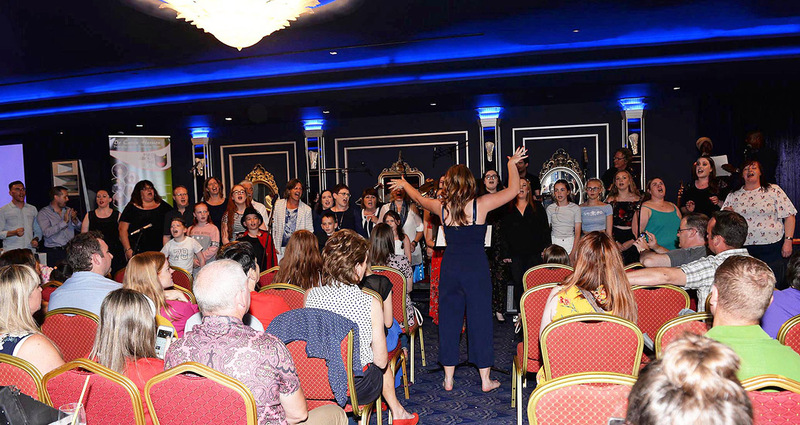 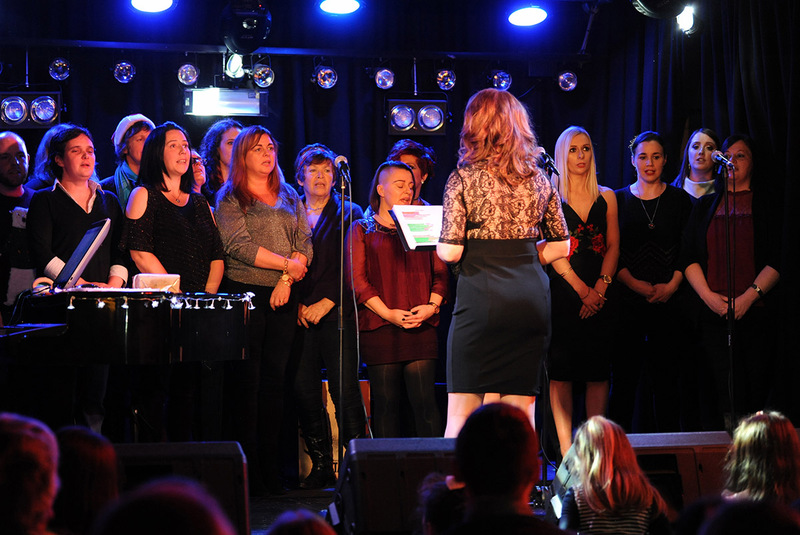 Performing pop, rock and soul, Galway's fun-loving choir provides a wonderfully rich and supportive environment for singers and music lovers of all ages and abilities to perform and connect with those of like minds. 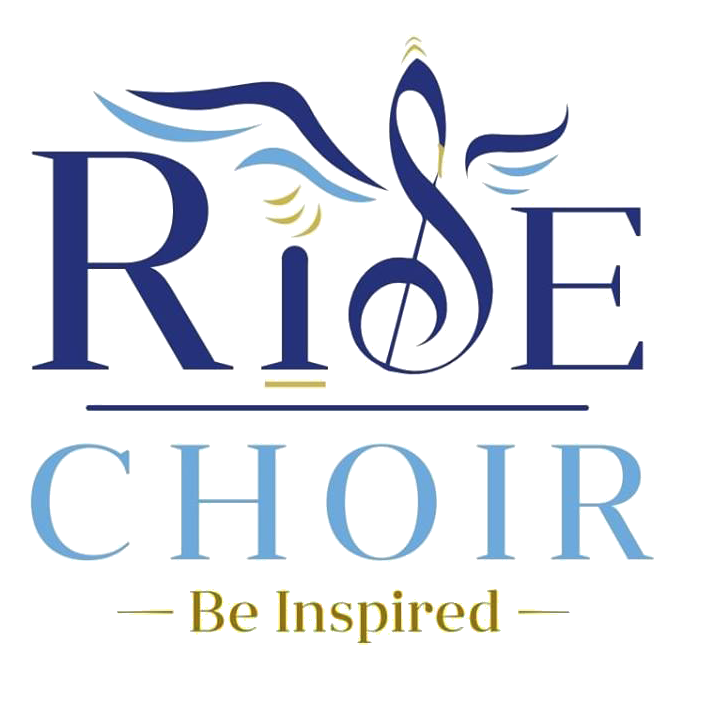 Whether you wish to sing as part of a group, build some confidence with small group or solo parts or simply feel the euphoric energy of a choir singing alongside or behind you, RISE certainly is the place to be! 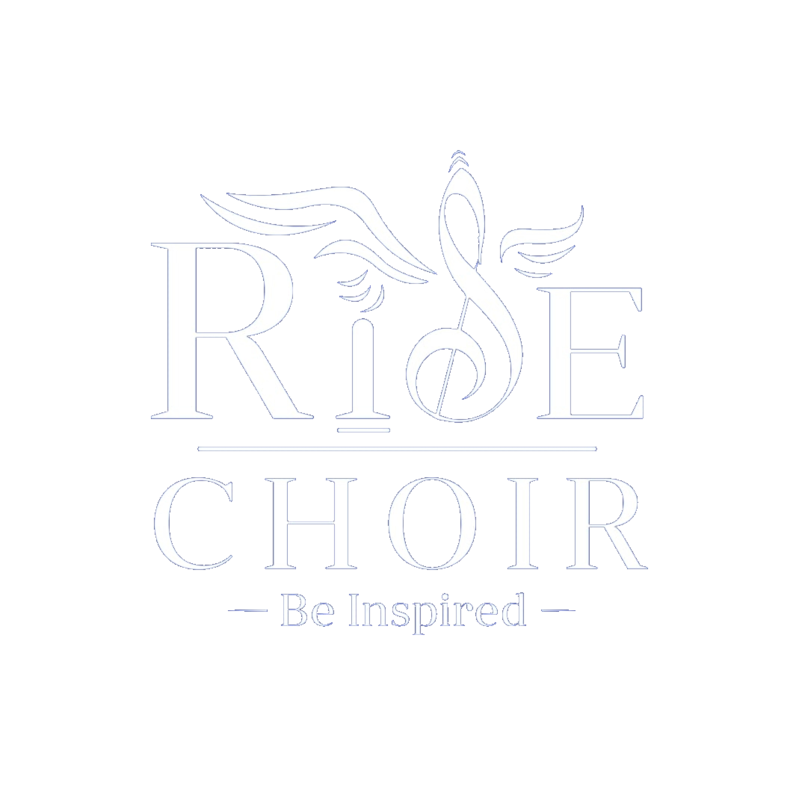 Providing a flourishing platform to collectively explore and express your singing talents in a nurturing, creative and explosive manner, RISE ultimately aims to inspire and motivate individuals to realise their inner potential! 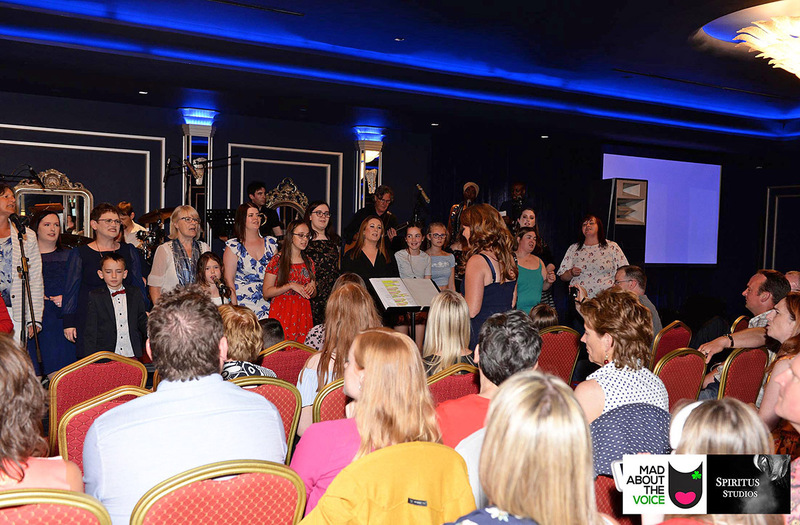 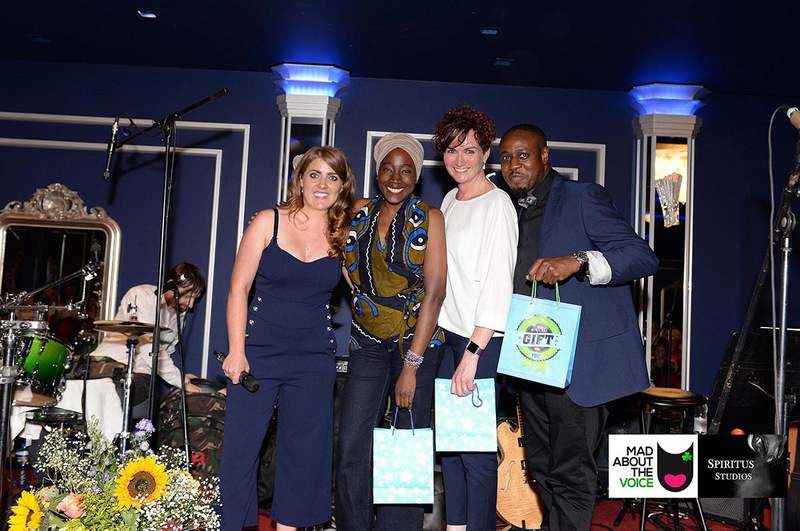 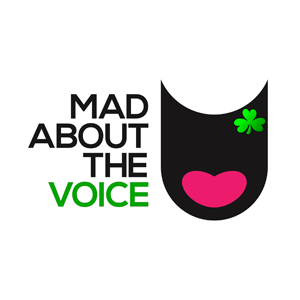 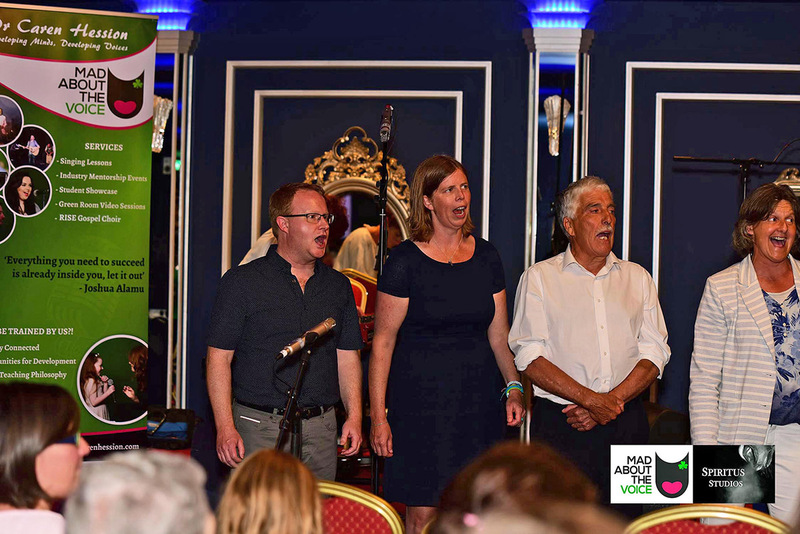 With fun, motivational songs to lift your spirits, our friendly choir is always open to new members and regularly features at Mad About The Voice Ireland’s bi-annual Student Showcase as well as several other charity and social events throughout the year! 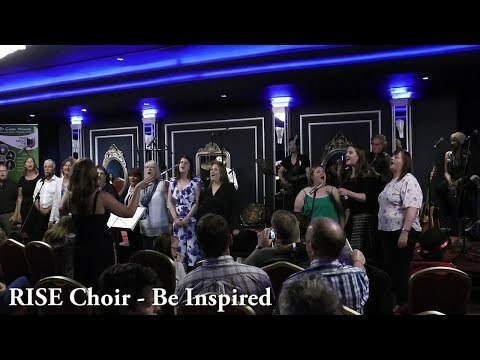 If you are looking to make a positive change in your life, this is the choir for YOU! 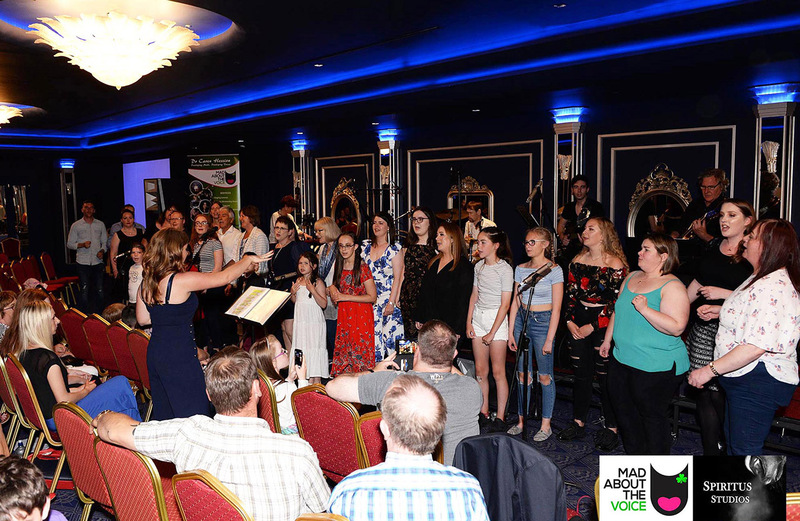 With a vibrant energy, a warm heart and a euphoric sound, our fabulous RISE Choir is a welcomed addition to any social event or corporate function! 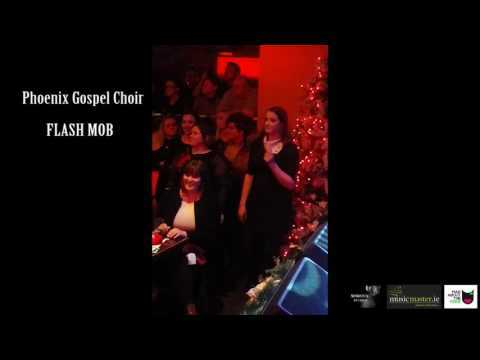 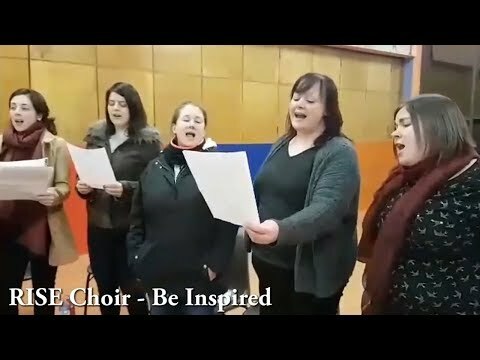 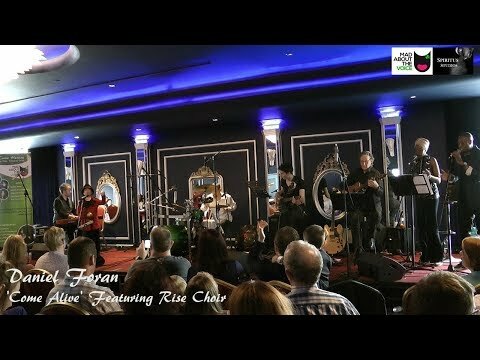 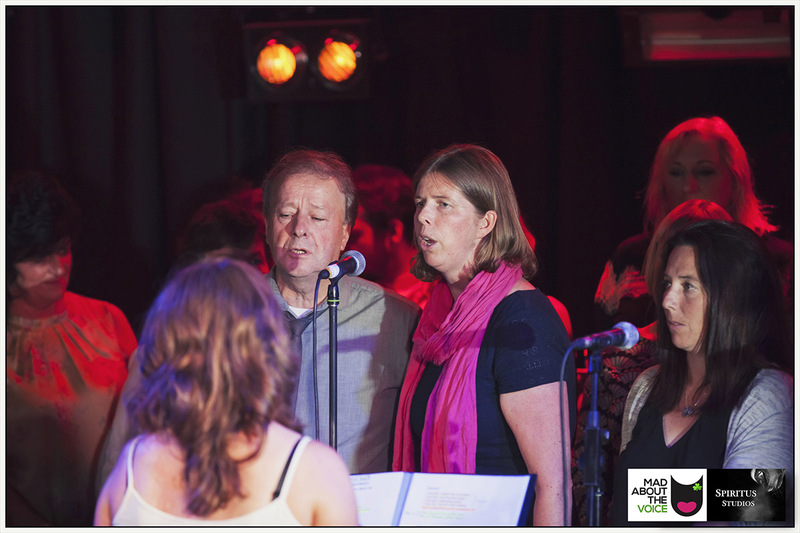 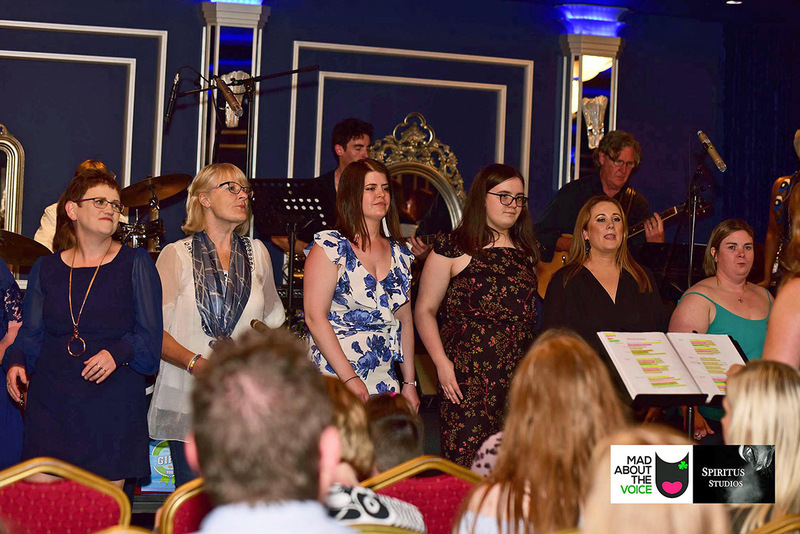 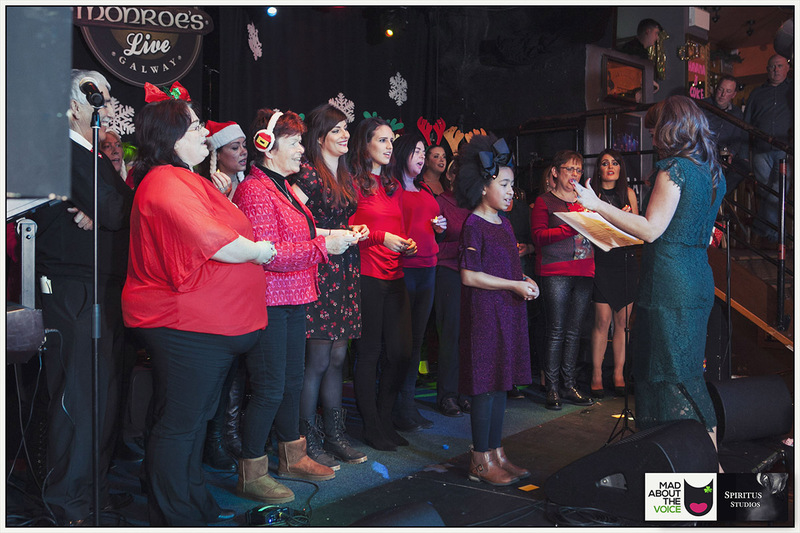 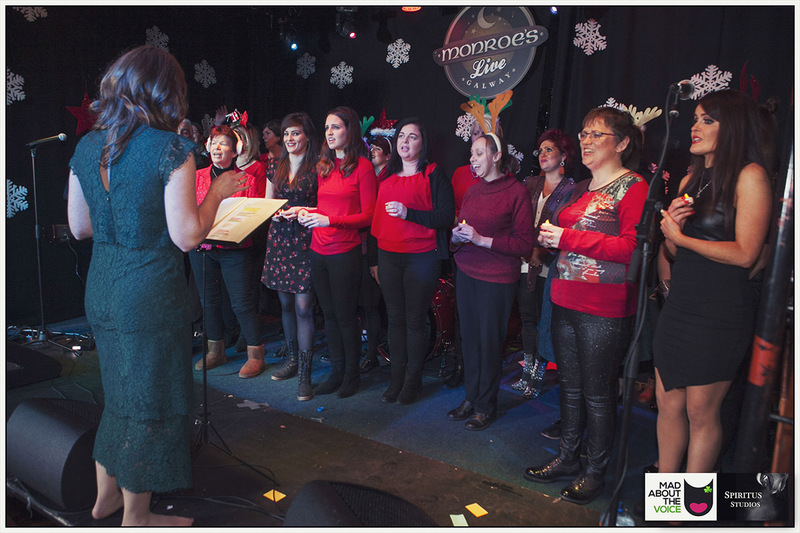 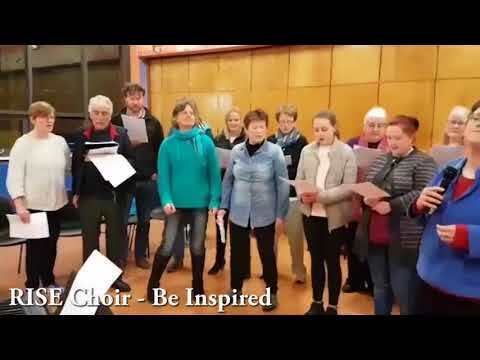 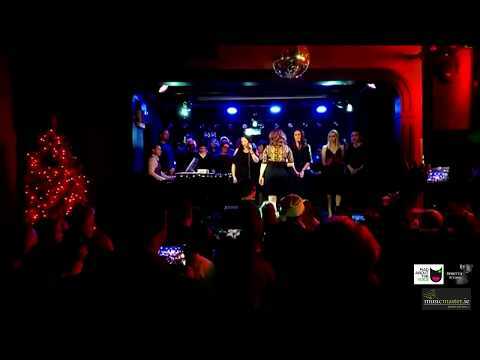 Regularly performing at charity events, festivals and showcases, as well as corporate, wedding and social functions across Galway City and County, RISE Choir offers a unique choral experience, uplifting repertoire, explosive vocals and an infectious sense of unity to any audience! 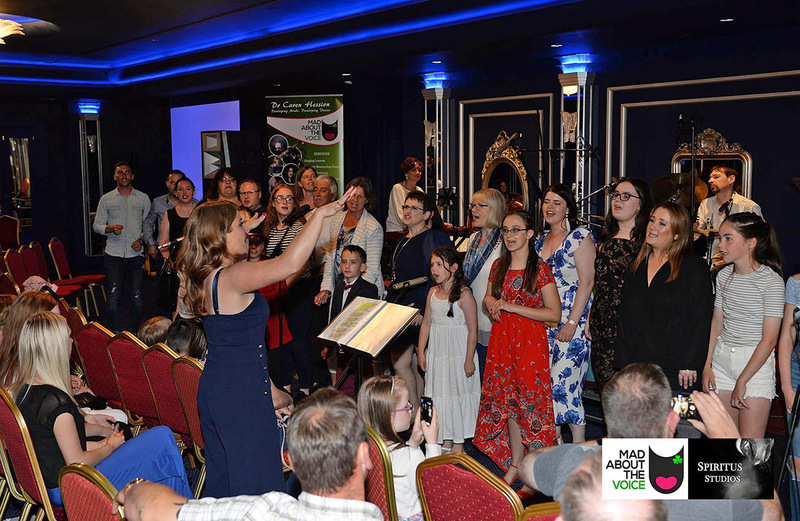 Featuring a diverse group of fun, talented and expressive singers, RISE Choir is guaranteed to make any occasion, a memorable one! 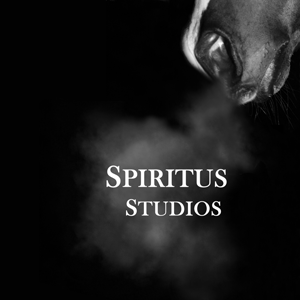 If you are looking to add a little something special to your upcoming event or corporate project, be it live or studio recorded, contact us today! 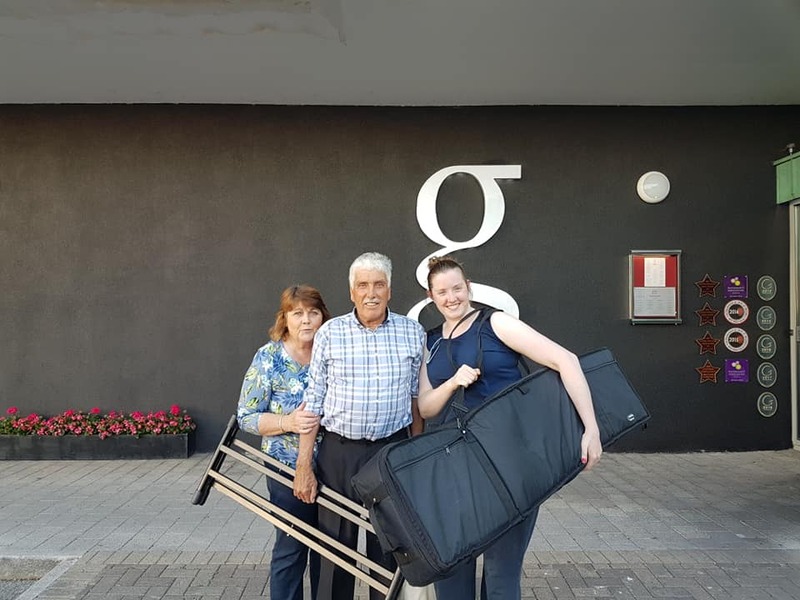 We would be glad to assist you!